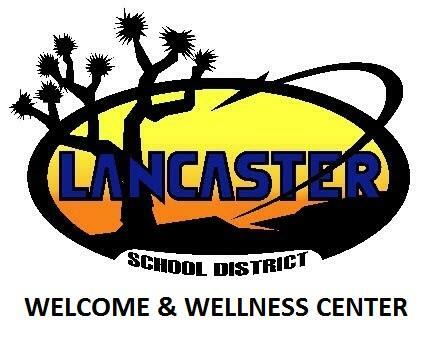 The Welcome and Wellness Center is designed to help new families with the enrollment process and to connect families with services outside the school district. If you would rather update through InfoSnap for returning students (even if you left the district and are coming back) you can use the following links. You need your child's SNAPCODE. The WWC or your child's school can give you that information.